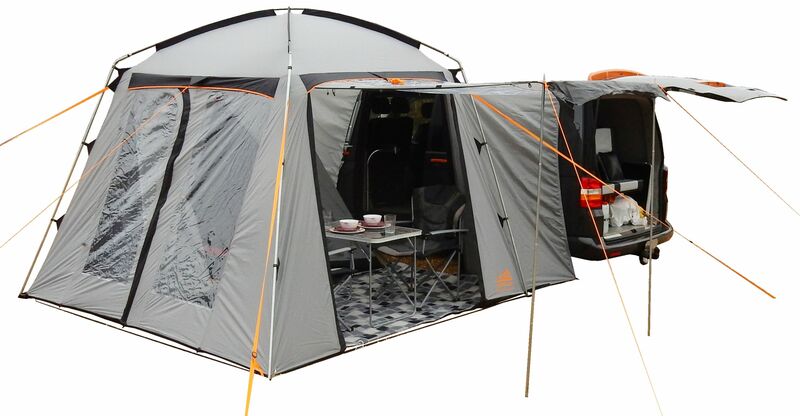 Specifically designed for medium size campervans, the Khyam Driveaway Compact 300 Awning is ideally suited to touring and overnight stops. 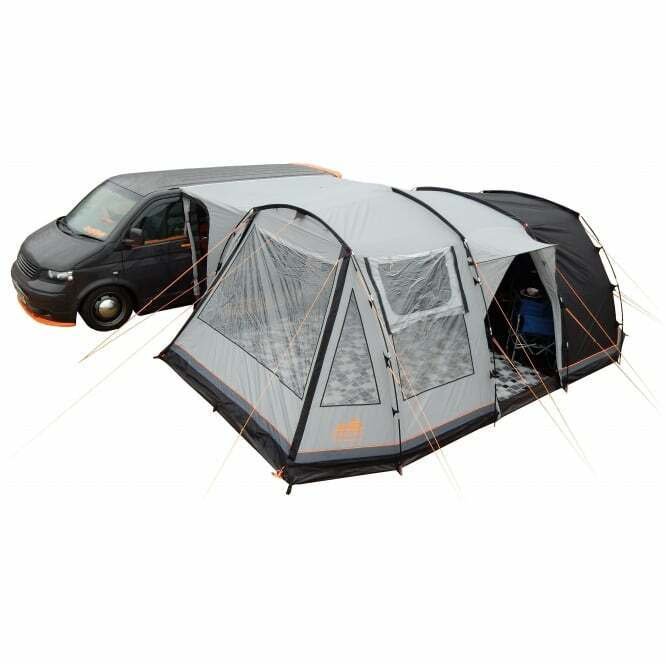 With a 2 berth inner tent included, the options are numerous. 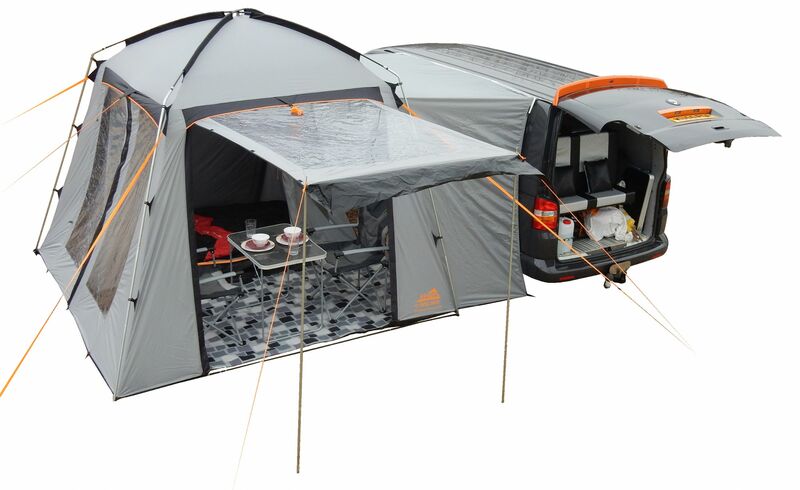 The Driveaway Sleeper includes a separate, tailored living area groundsheet measuring 300cm by 300cm. Included are Door Canopy poles, which allow the main door to be erected as a sun canopy in calm weather if so desired. This awning has a beading sewn into it which would feed straight into an awning rail (like the ones I sell), if you don’t wish to drive away. If you wish to drive away however, you will also need the Figure of 8 and ideally also the Kador Bead. This gives the easiest and quickest drive away capability whilst also giving the most weather resistant and secure attachment which will not come off if it gets a bit windy. I make bespoke awning rails so whatever your vehicle please get in touch for some free professional advice and the best rails at the best prices. 07900600886. The Figure of 8 and Kador bead can be supplied as an optional extra also with no additional postage. 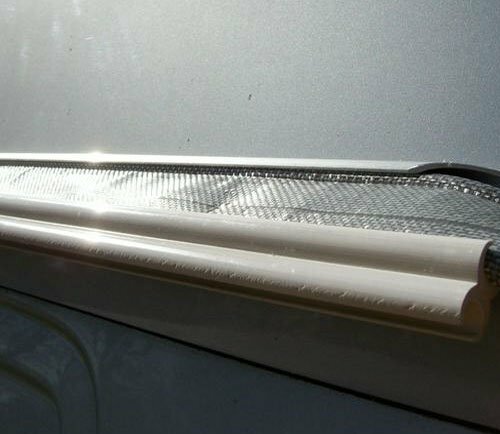 This awning could also be tied over the top of the van with the use of a Kador converter but this is an inferior way of attaching it and has the potential to scuff your paintwork and be noisy in windy conditions. Khyam Awnings are great and definitely get my personal endorsement – having used one for several years now – it is still going strong and I can not fault it. This one is perfect for VW sized vehicles such as the T2, T25, T4, T5 etc but also the likes of Mercedes, Bongo etc. The sewn in beading makes it very easy to connect, especially when used in conjunction with one of my awning rails, the Kador Bead and Figure of 8. This gives not only the most weather proof attachment in terms of wind and rain but also the easiest and quickest way of attaching and detaching to drive away, leaving more valuable time to enjoy your holiday. 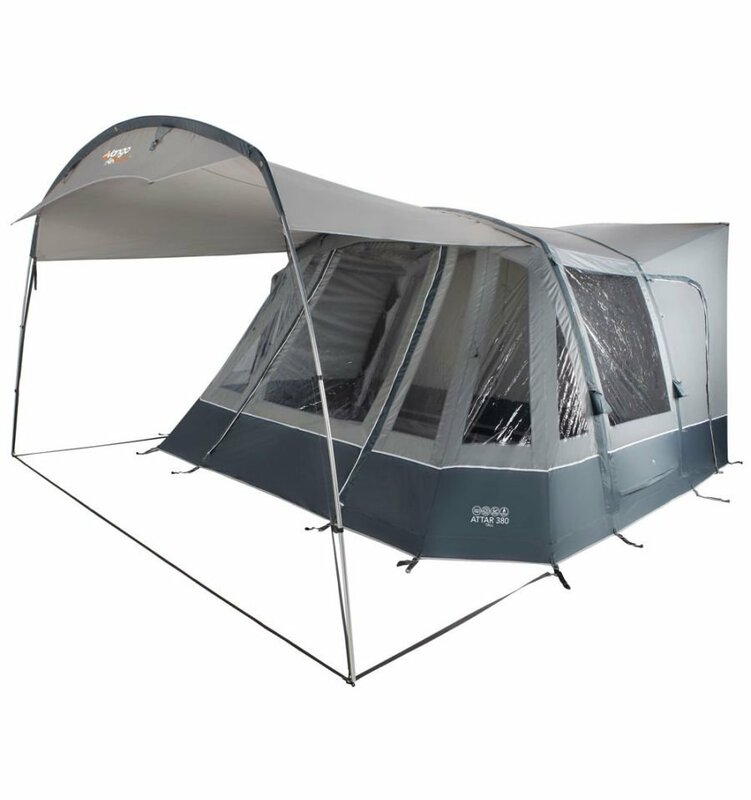 Please see my other listings for other awnings…I can get the complete range of Khyam and I also do Outdoor Revolution and Vango plus the best Bespoke Awning Rails at affordable prices. PLEASE ENQUIRE FOR A POSTAGE QUOTE TO NON-UK MAINLAND, HIGHLANDS AND ISLANDS WILL HAVE A REDUCED POSTAGE CHARGE BUT BECAUSE OF THE LARGE INCREASES THE COURIERS MAKE FOR THESE LOCATIONS I WILL NEED TO CHARGE SOMETHING. I WILL ALSO DELIVER INTERNATIONALLY BUT AGAIN PLEASE GET IN TOUCH FOR A REDUCED POSTAGE QUOTATION. I read this article and found it very interesting, thought it might be something for you. 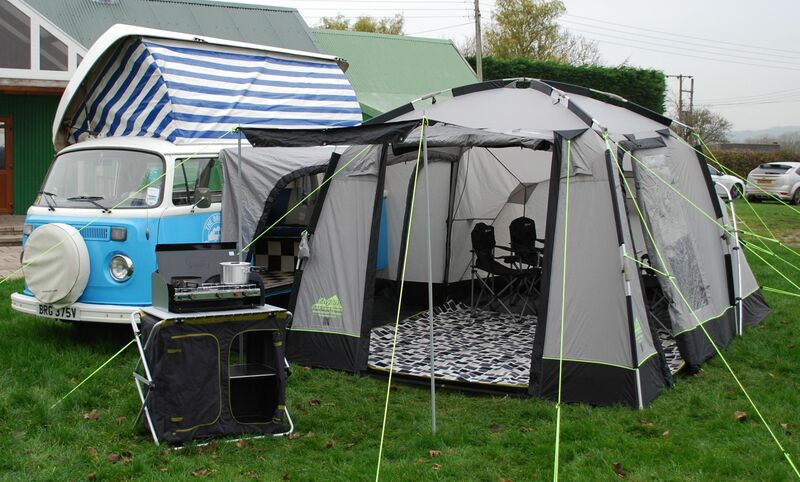 The article is called Khyam Driveaway Compact 300 Awning and is located at https://camperessentials.co.uk/shop/khyam-driveaway-compact-300-awning/.